Departments of the Preparatory join faculty and students together along parallel programs of study. The Adult and Continuing Education program (ACE) is designed to provide enrichment to adults in the community who seek opportunities to feed the mind, body, and spirit. The age at which a student may begin studying a brass instrument is dependent upon the child's physical size and stamina. The department chair, Elijah Wirth, would be happy to answer any questions about the appropriate starting age for these instruments. 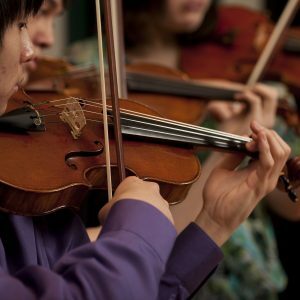 Chamber music—small ensembles performing with one person to a part and without a conductor—comprises some of the most challenging, rewarding, and memorable musical experiences a student will have. 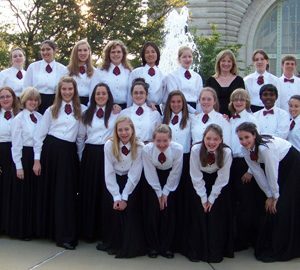 The Peabody Children's Chorus, founded in 1990, is dedicated to providing age-appropriate vocal training for girls, and boys with unchanged voices. 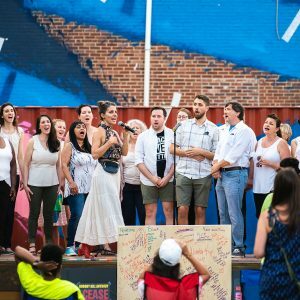 The Peabody Community Chorus at Henderson-Hopkins brings together adults of all ages and backgrounds to make music together. 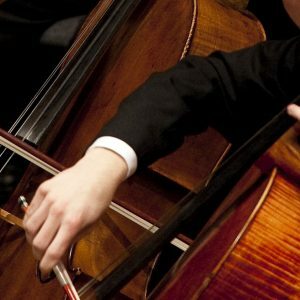 Individual instruction in composition is available for pre-college students and adults at our Downtown Peabody Preparatory campus. 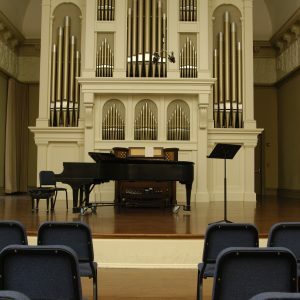 Student works are performed and recorded in master class or recital settings 1-2 times each year. 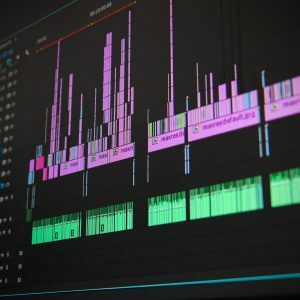 Group classes are designed to guide students from an introduction to MIDI to an understanding of the techniques required for recording studio production. 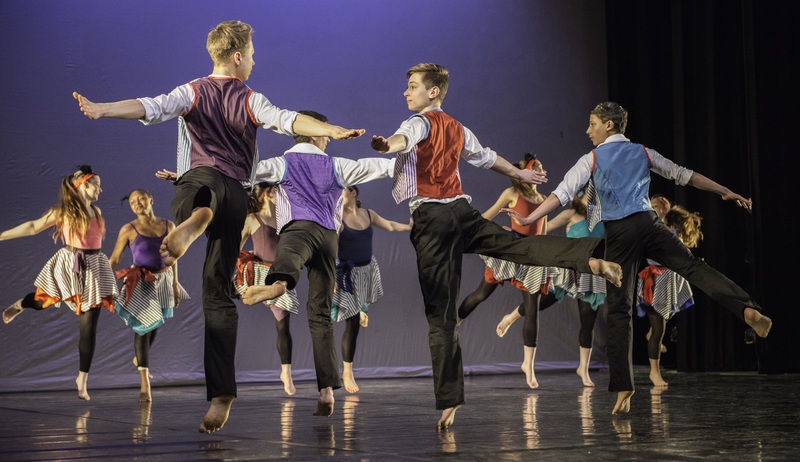 Established in December 1914, Peabody Preparatory Dance is one of the oldest continuously-operating dance training centers in the United States. 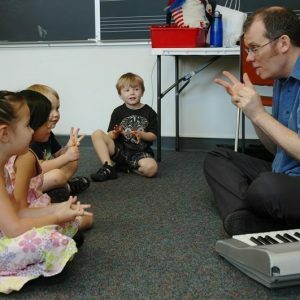 The first years of life are critical to a child's music development. 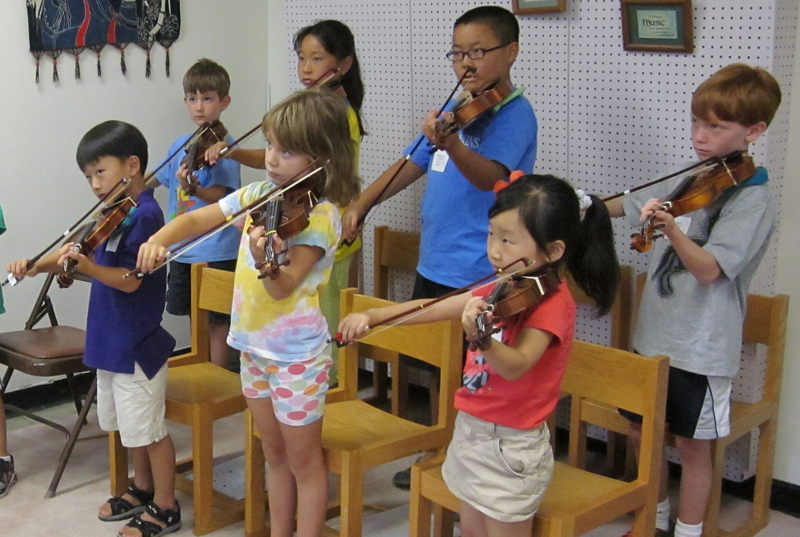 Our curriculum is specifically designed to guide your child toward a lifelong enjoyment and understanding of music. 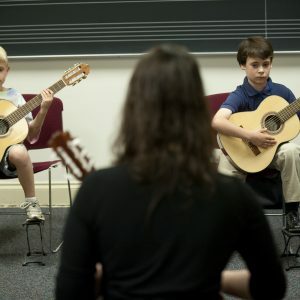 The guitar program offers classes for young children ages 5-8 as well as introductory classes for beginner guitar students, age 5 to adults. 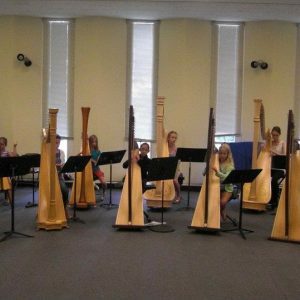 The harp is an instrument that can be studied from as early as age five through adulthood. At this time, beginning through advance levels of instruction are available at the downtown Baltimore, Towson and Annapolis campuses. 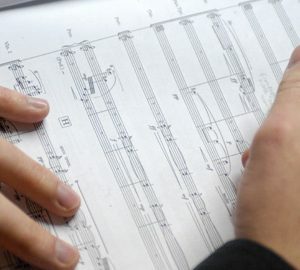 Jazz Ensemble is designed to give students training in the harmonic, melodic, rhythmic, and stylistic concepts of jazz. Ellington, Gershwin, Porter, Basie, Parker, Monk, Davis, Coltrane, Blakey, and many other jazz, blues, swing, and bop selections form the repertoire. Individual organ instruction is available to children and adults of all experience levels—from beginners through the most advanced levels of study. 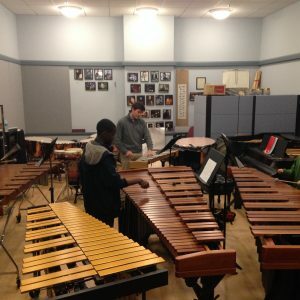 Individual percussion instruction is available to children and adults of all experience levels—from beginners through the most advanced levels of study. 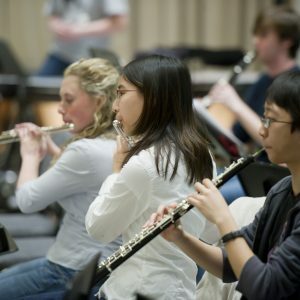 Peabody’s Performance Academies bring together young musicians to develop musically and socially in a mutually supportive and challenging environment. 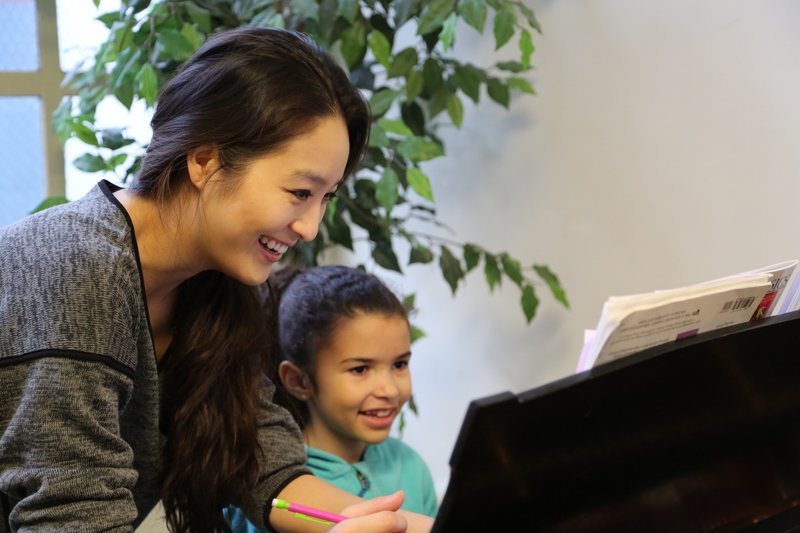 The Preparatory Piano Department welcomes students of all ages and abilities, from beginner to advanced. 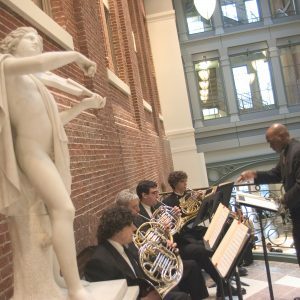 The Rock and Contemporary Music program brings the same pedagogical structure and high quality instruction Peabody is known for to music that is not traditionally part of a classical conservatory. 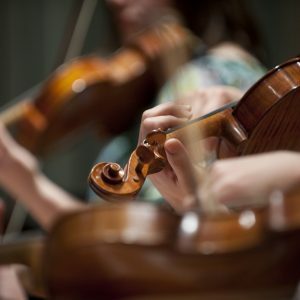 The program is perfect for current students looking to branch out and try something new, as well as new students who’ve never thought they could study popular music at the Preparatory. 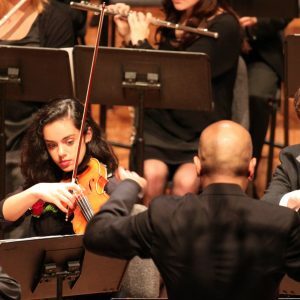 The educational philosophy of the Preparatory String Department is rooted in the belief that young musicians can best develop their artistic potential in a supportive, non-judgmental and motivating musical environment. Individual instruction, group classes, and intensives are available throughout the summer. 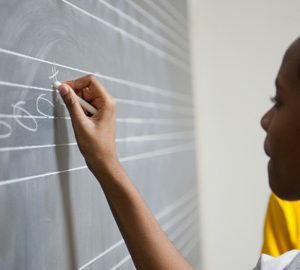 At the Peabody Prep all students are encouraged to enroll in a theoretical studies class to complement individual instruction. Classes are available for ages 10 through adult, at beginning through advanced levels. 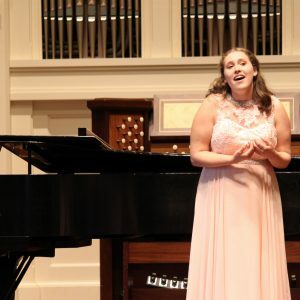 The Voice Department offers individual instruction and group classes for children, teens, and adults, from beginners to the most advanced singers. 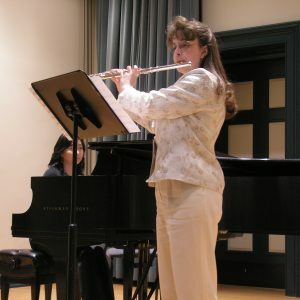 The age at which a student may begin studying a woodwind instrument is dependent upon the child's physical size and stamina. Elijah Wirth, the department chair, will be happy to answer any questions about the appropriate starting age for these instruments. 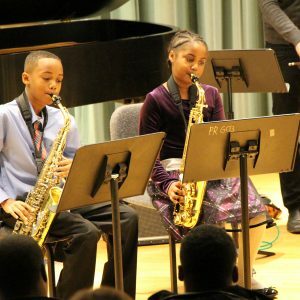 With approximately 2,000 students passing through its doors every week, the Peabody Preparatory is Baltimore's premier community school for the performing arts. Young musicians and dancers can enroll in our Early Childhood Music classes or choose one of our specialty programs for beginners.